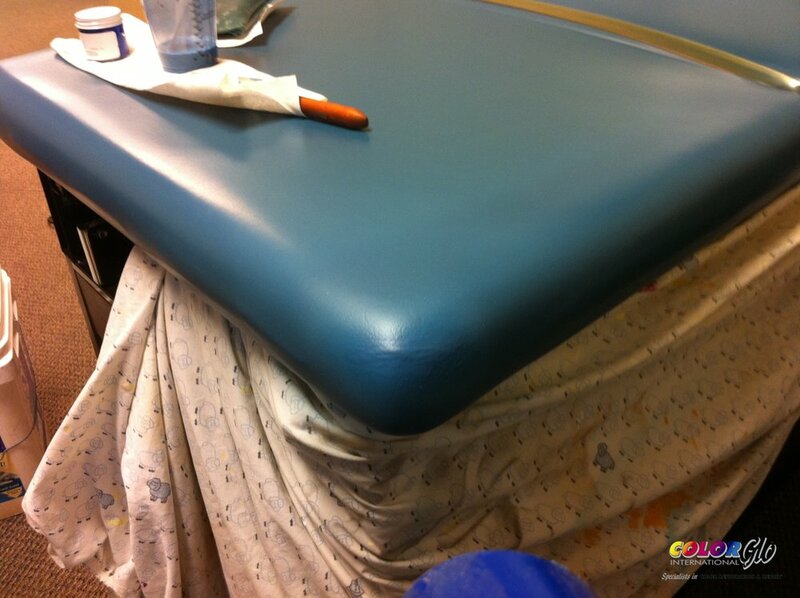 Color Glo International specializes in the repair medical and dental furniture and covered devices. Reclaim, restore and maximize ROI on chairs, stools, rolling devices, machines and more. Call the experts and reduce the cost of replacement.